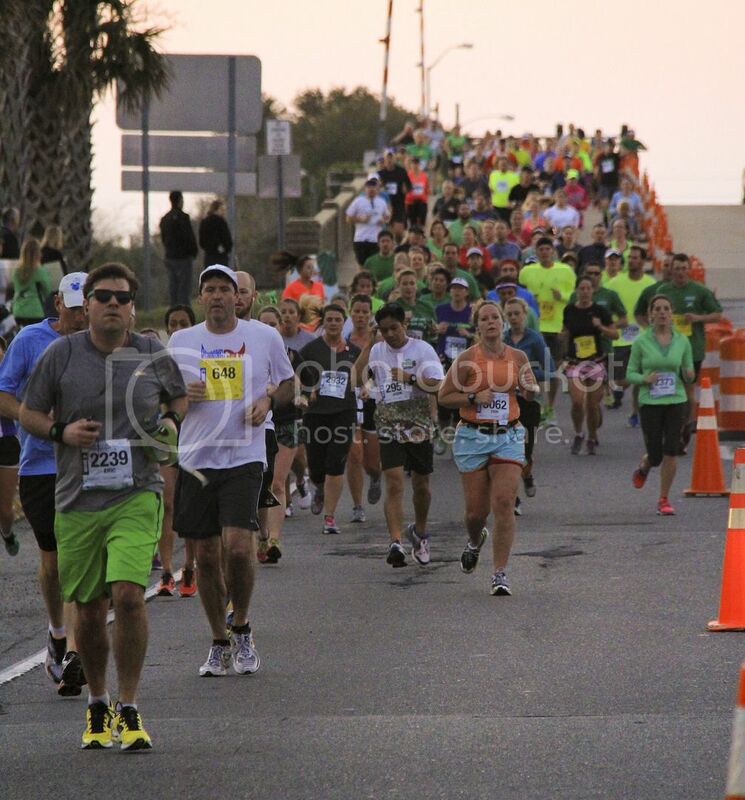 The New Hanover Regional Medical Center Wrightsville Beach Marathon Madness begins at the beach and runs through the Landfall community and finishes at UNCW. The event includes a packet pick-up and expo (Friday at UNCW), marathon (Saturday) and a marathon relay (Saturday), a half marathon (Saturday), a 5K (Friday), a 1-mile fun run (Friday), and a post-race party at UNCW. REGISTER ONLINE HERE. SEE A SCHEDULE OF EVENTS HERE.